I'm turning my entry into this weeks The Gallery in to a plea to help my friend Annabel Karmel. 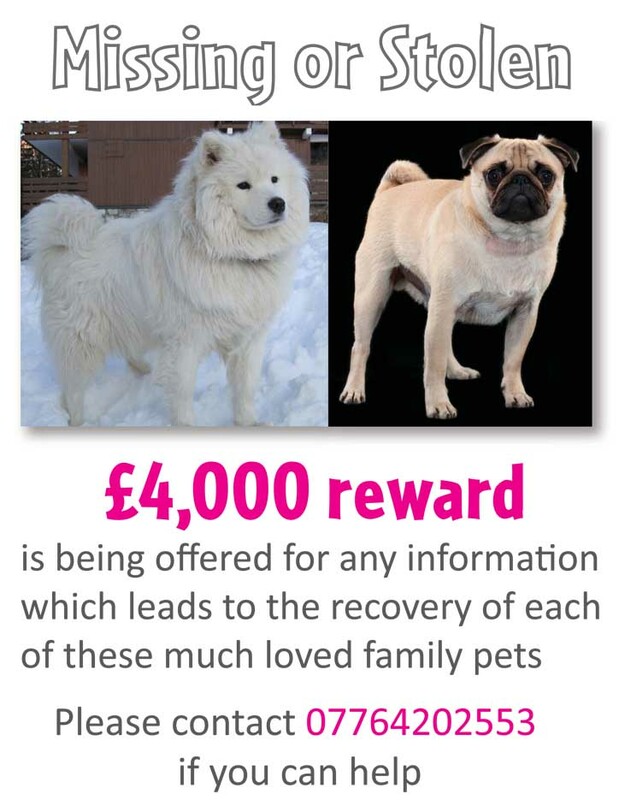 Annabel's beautiful Samoyed dog, Hamilton was stolen yesterday in Christchurch Hill, Hampstead, North West London. Another dog, a Pug called Winston was also taken. Hamilton is not a small puppy - he is a big dog and he is a much loved pet. A £4000 reward is being offered for any information which leads to the recovery of Hamilton and Winston. If you have any information please contact 07764 202553. Copyright Sian To 2009 - 2016. Don't steal it's rude. Powered by Blogger.